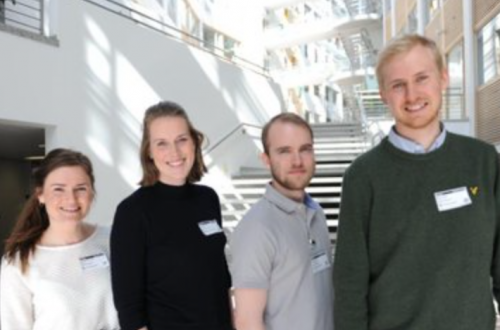 150.000 NOK GRANT FOR MAKING A CHILDREN’S MATTRESS! 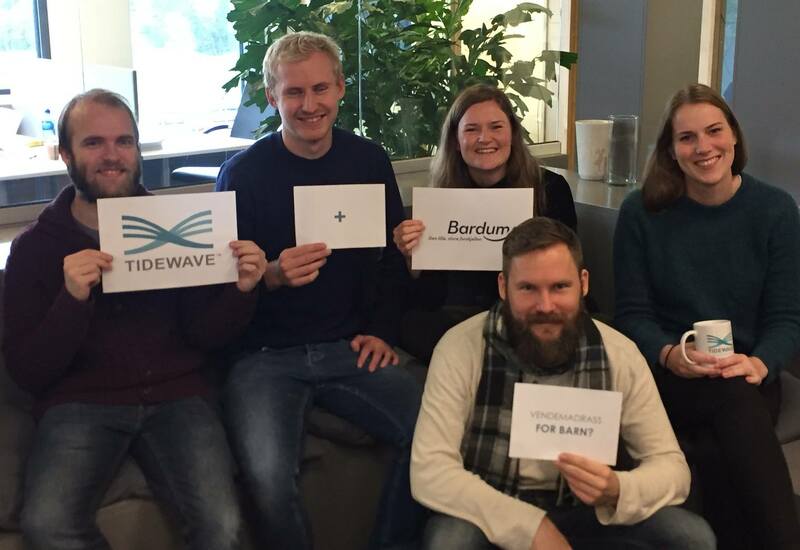 Tidewave have received 150,000 NOK in grant for developing a customized turning mattress for children! 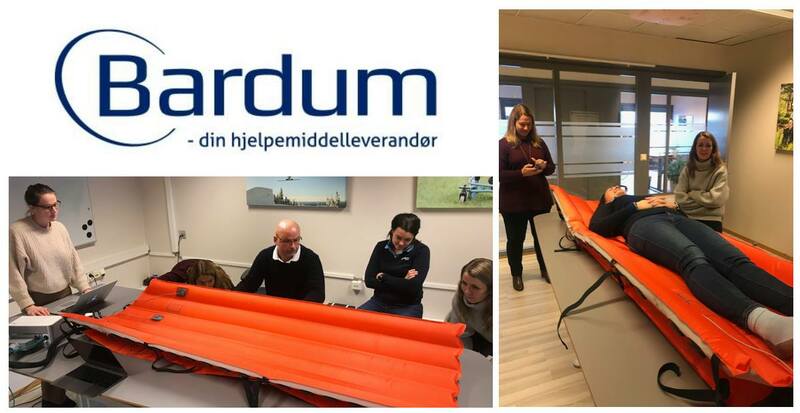 Through the Innovation Frame (Innovasjonsrammen) we are collaborating with Bardum AS, a supplier of helping aids for children with disabilities. Similar solutions have been requested to them from customers over a long time without them being able to offer it. Looking forward to explore this market gap! We had a very interesting workshop at Bardum’s main office in Langhus. They had lots of important input in how the adult version can be transformed into being suitable for children. The personnel at Bardum is very engaged in taking the project further with us. Stay tuned for progress in our new potential market fit!